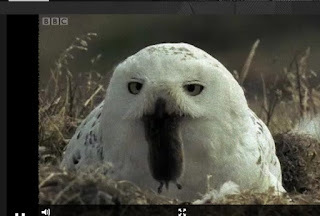 We'd like to pass along a couple of neat owl links to our friends. 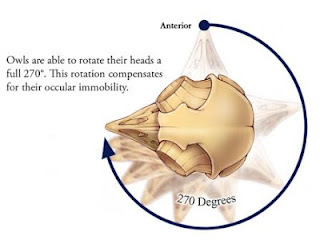 NPR had a great article on how owls can turn their heads without tearing arteries, that includes some fantastic diagrams. 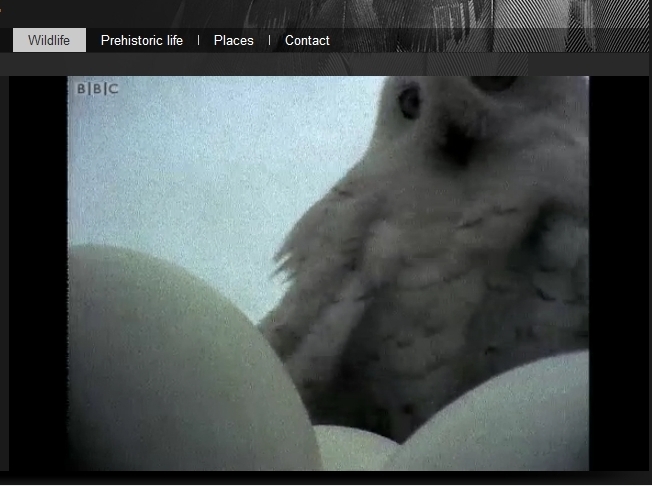 The BBC published a link to a snippet from their Life of Birds series. 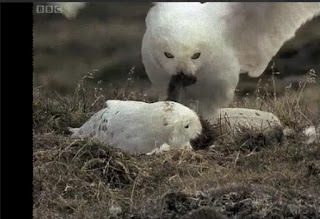 This one is about a pair of snowy owls. You can see a food (vole) transfer, as well as the view from an "egg cam", where you can see the female snowy's brood patch!